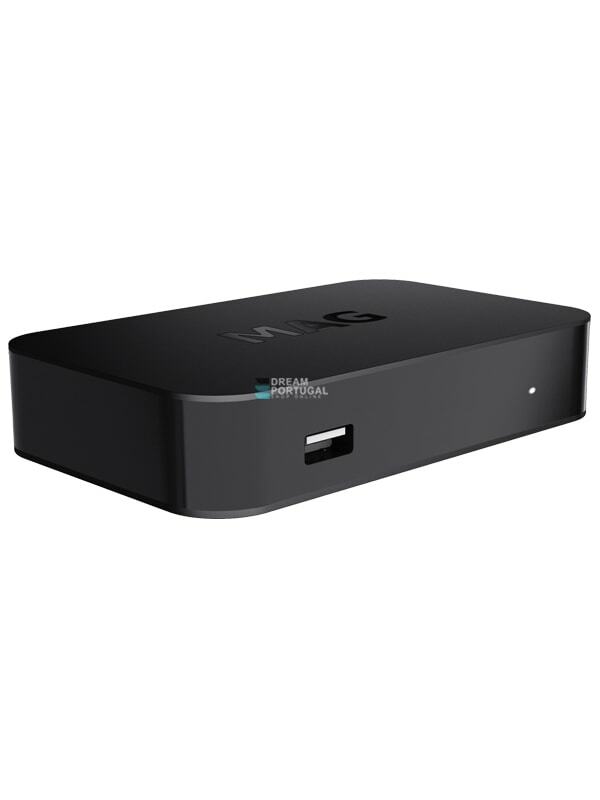 MAG 322 IPTV Set Top Box - Buy at dreamportugal.pt! Meet the evolution of MAG254. MAG322 is a powerful set-top box containing a high-performance processor on the BCM75839 chipset, and 512MB RAM. It’s the optimal solution for quick launch of your IPTV/OTT project.